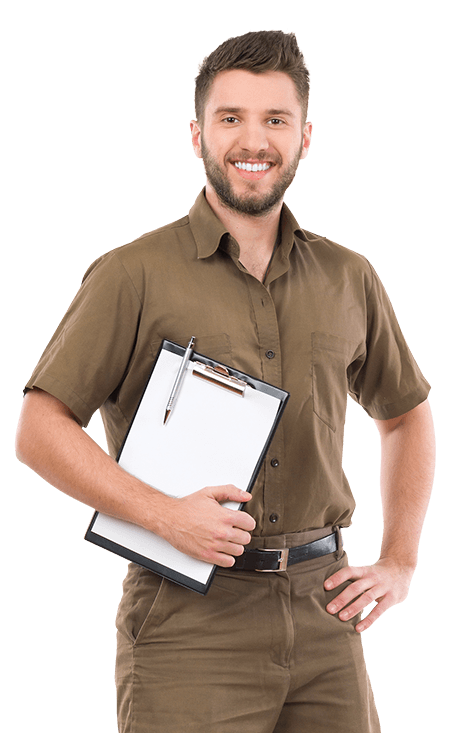 Strathfield's low cost professional pest control company. Prices fixed at $170 for any house! Strathfield, a suburb in the inner west of Sydney has been known for its incredible luxury homes. But despite that glamour, residents have had to endure different types of pests, forcing some residents to use domestic sprays and traps to eradicate them. Now, the challenge is, some pests will always survive the onslaught, go into hiding and breed. And, before long the pests come back stronger than before. That is the menace Sydney Side Pest Control Company been so famous for dealing with. For the last 10 years, we have been helping Strathfield residents stop losing the battle, and start eliminating the little critters. Sydney Side Pest Control helps control flees, rats, cockroaches, ants, mice, and termites. We also have treatments for silverfish, bedbugs, wasp and spiders – and plenty more. We have a treatment for every pest – the kind that is lethal for the pests but safe for your family. With 10 years of experience working in Strathfield and other areas, we have the knowledge to accurately analyse the type and level of infestation. Then using our time-tested skills, we then apply the right methods to ensure that we clear all pest from your home or premises. And, we just don’t promise – in fact we guarantee it – we back all our work with our famous industry-leading guarantee. Want to try us? Call us now and experience what our team of dedicated technicians can do for you.